Your day-by-day itinerary now includes Basilique du Sacre-Coeur de Montmartre, Arc de Triomphe, Louvre Museum, and other attractions you added. Step out of Paris to go to Versailles and see Palace of Versailles, which is approximately 48 minutes away. Next up on the itinerary: contemplate the waterfront views at Seine River. 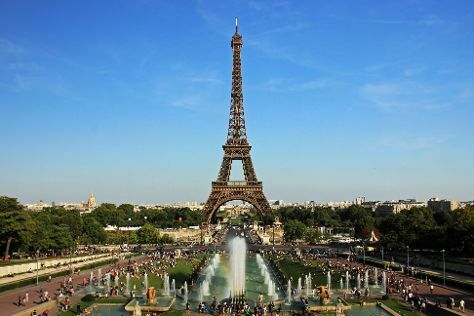 To find reviews, traveler tips, and tourist information, go to the Paris online route builder . Salt Lake City, USA to Paris is an approximately 14.5-hour flight. You can also do a combination of flight and train. Due to the time zone difference, you'll lose 8 hours traveling from Salt Lake City to Paris. In December, Paris is a bit warmer than Salt Lake City - with highs of 47°F and lows of 37°F. You will leave for home on the 30th (Mon).